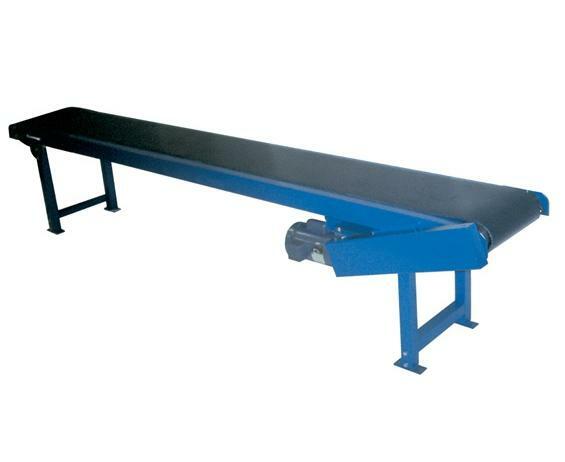 Where power, performance and efficiency are needed, slider bed conveyors do the job. 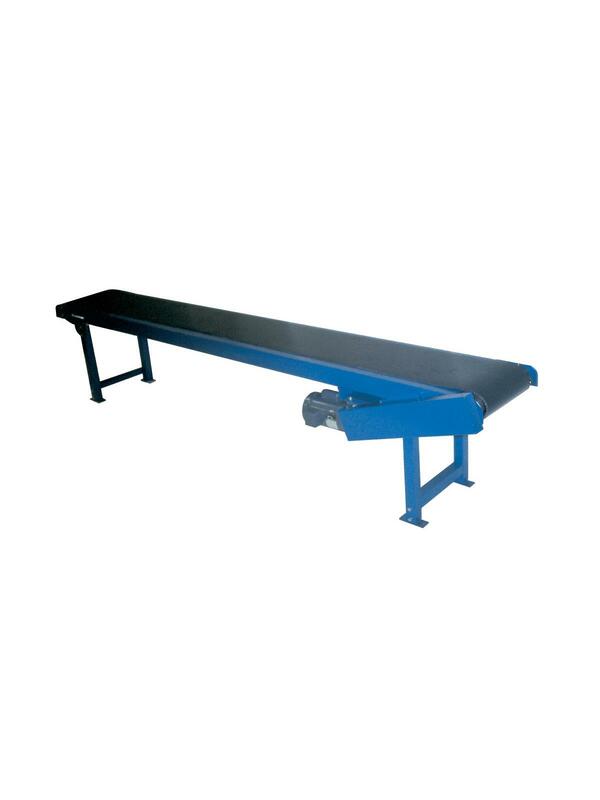 Designed for semi-permanent installation to move parts, packages, etc. Driven by a dependable 1/2 H.P. 115/1/60 motor. Long wearing belt is PVC construction. Rugged 12 ga. formed frame features a 4" dia. lagged pulley. Belt travels 60 F.P.M. Supports included for 30" conveyor height. Does not include electrical controls. FOB Shipping Point.